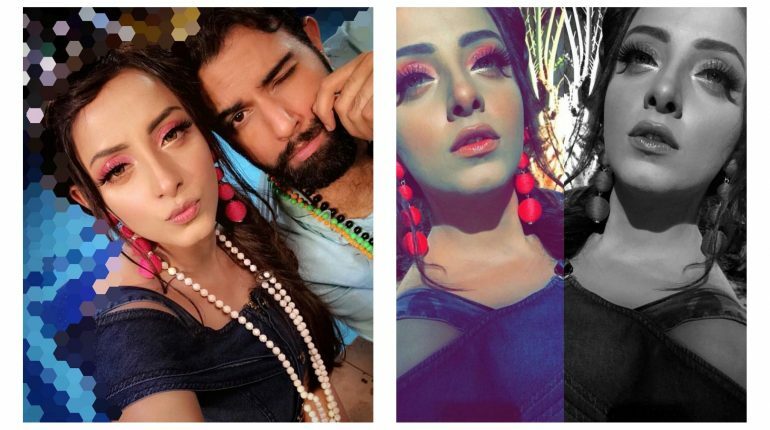 Sanam Chaudhry's beautiful Clicks with Noor Hassan! 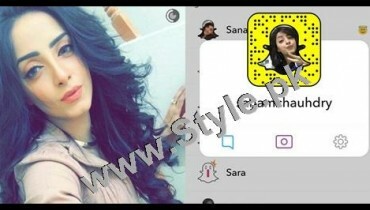 Sanam Chaudhry is a Pakistani Film-Television Actress and Model. 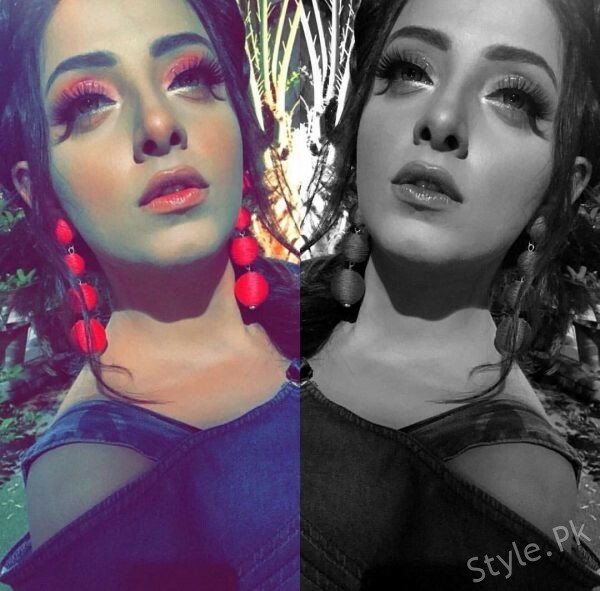 Sanam Chaudhry began her acting career with the TV Serial Saheliyaan. 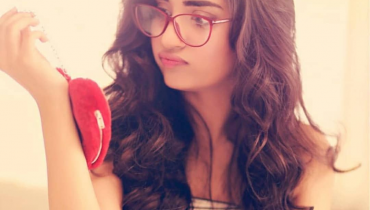 She has become a successful TV actress at quite young age. Sanam started her showbiz career as a model and appeared in the music video of the song ‘Rang Bazi’. 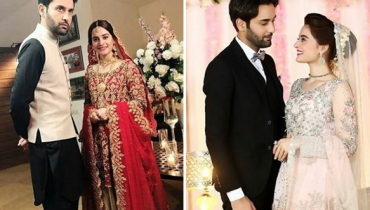 She has worked in many Tv serials on different TV channels such as Shiza, Khata, and Saheliyaan of ARY Digital, Kathputli, Ishq Hamari Galiyon Mein, and Mere Meherbaan of Hum TV, Mujhe Bhi Khuda Ne Banaya Hai of A Plus Entertainment, Choti of Geo TV. 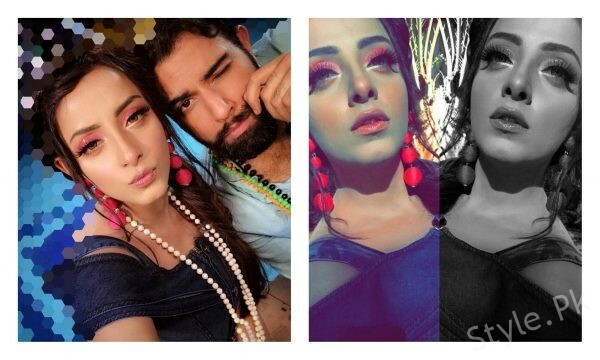 See Sanam Chaudhry’s beautiful Clicks with Noor Hassan! 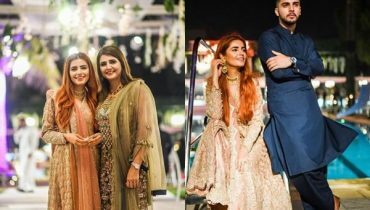 Also See: Clicks of Ahsan Khan from his upcoming drama serial Aangan!